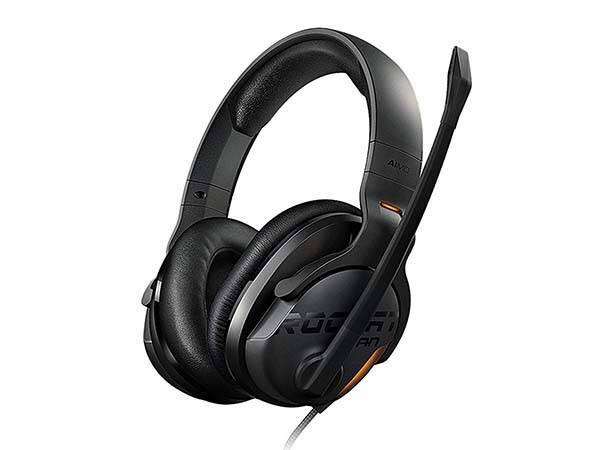 Roccat Khan Aimo RGB gaming headset has been ready to deliver every gamer 7.1 high resolution surround sound. Need more features? Let’s keep checking. The Khan Aimo is a high-performance RGB gaming headset that measures 3.6 x 6 x 8 inches and weighs 9.8 ounces. As we can see from the images, the earphones sport a low-profile, sleek appearance design, and the memory foam earpads, cushioned headband and adjustable steel sliders provide a custom and comfortable wearing experience. 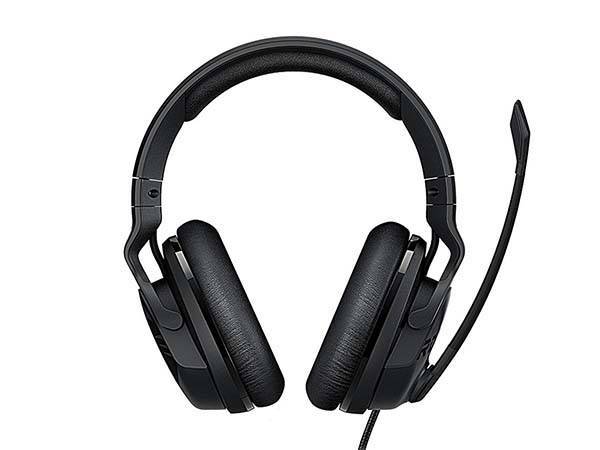 Using its powerful driver units and built-in 24-bit 96KHz DAC sound card, the gaming headset produces high-quality 7.1 surround audio with precise highs, mids and lows, and its passive noise cancellation works well even in the noisiest of environments for a more immersive audio performance. Furthermore, integrated microphone lets you communicate with your team members, and when you pull up the boom mic, the microphone will be muted automatically. In addition, built-in RGB lighting engine delivers 16.8 million color options along with preset effects. 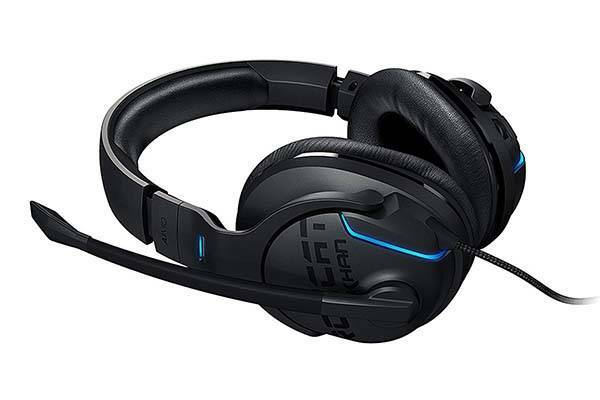 The Khan Aimo RGB gaming headset is priced at $119 USD. If you’re interested, jump to here for its more details.